Album. Ten pages. 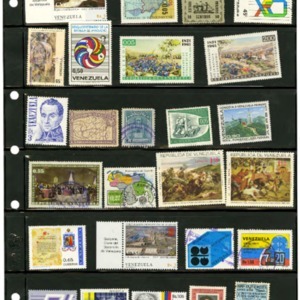 Collected stamps from Venezuela. 1961-1998 and undated. Album. Seventy pages. 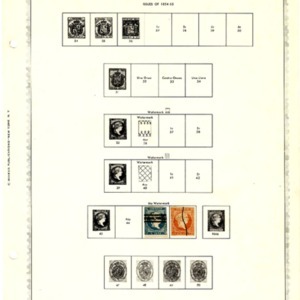 Collected stamp issues from Spain. 1854-1967. Album. Twelve pages. 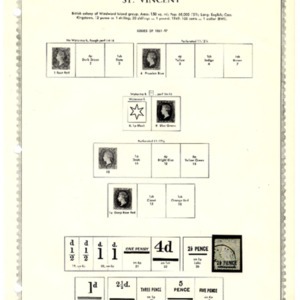 Collected stamp issues from Saint Vincent. 1861-1987. Album. Forty-eight pages. 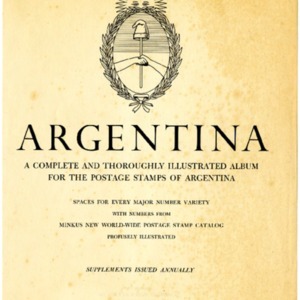 Collected stamp issues from Argentina. 1858-1940.